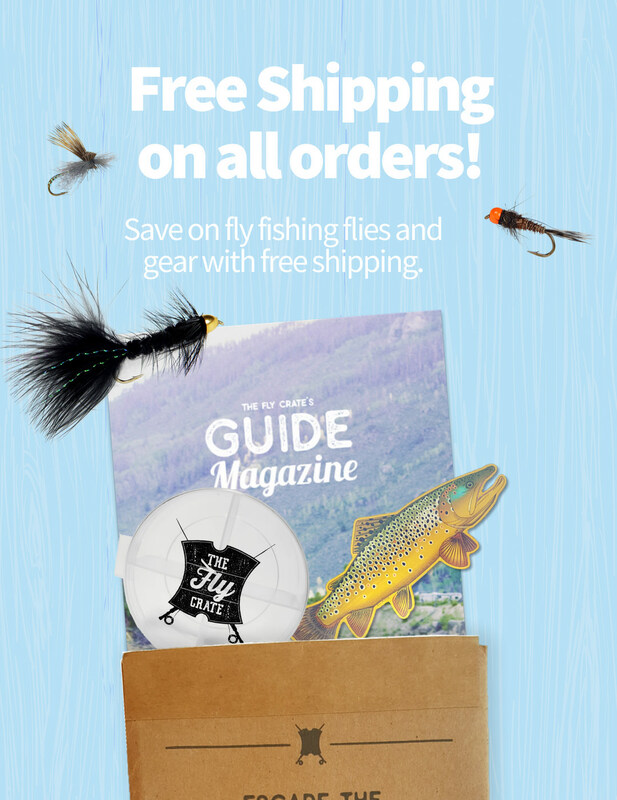 The great folks over at RIO Products continue to put out some incredibly helpful information on fly fishing related topics. If I haven’t said it before, I have been a huge fan of their fly lines and leader/tippet material for a long time now. 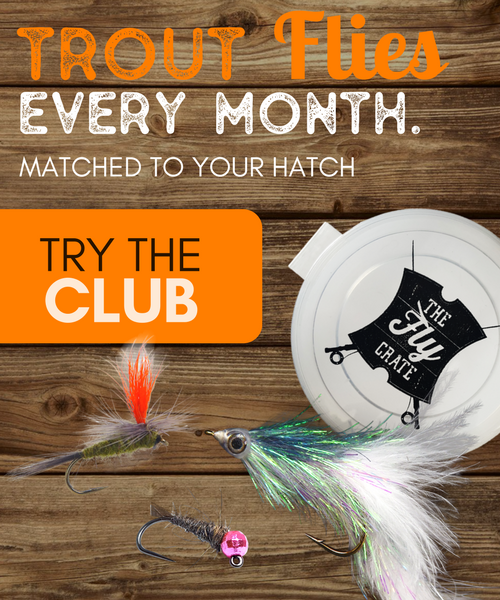 In this particular video, they show you tips on choosing tippet material. I get a lot of questions regarding leaders and tippets, and this should be helpful to those out there with questions on the matter. Choosing tippet material can be confusing. 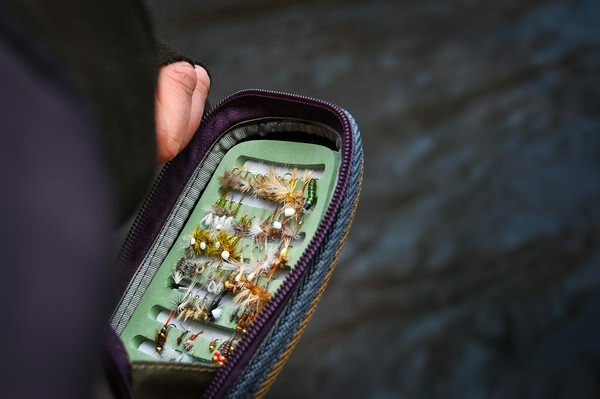 In my older post on fly fishing leader and tippet, I gave an overall explanation of some of the details about leaders and tippets and how they are used in fly fishing. Along those lines are just what types of materials to use when you are setting up your leaders. Understanding how tippet materials differ can help you choose the best material for a given situation. This video from RIO Products explains some of the subtleties behind selecting the right tippet material and examines the different ones that RIO makes. It does get a bit technical on how they test their material, but the information is still very useful. There are also a few useful rules they mention to help you know the tippet diameters and other information. If you’re looking for more information on leader to tippet fishing knots, check out the last video I shared from RIO. There’s some more useful tidbits shared in that video to help you out when you’re out on the river or when you’re at home setting up your gear so you’re ready for the next adventure. Choosing tippet material doesn’t have to be difficult or confusing and thankfully, there are useful videos like this out there to help us all out. You can find more great products from RIO here.